DVD commentary seems to be the one aspect saving the ongoing production of such entities from extinction. 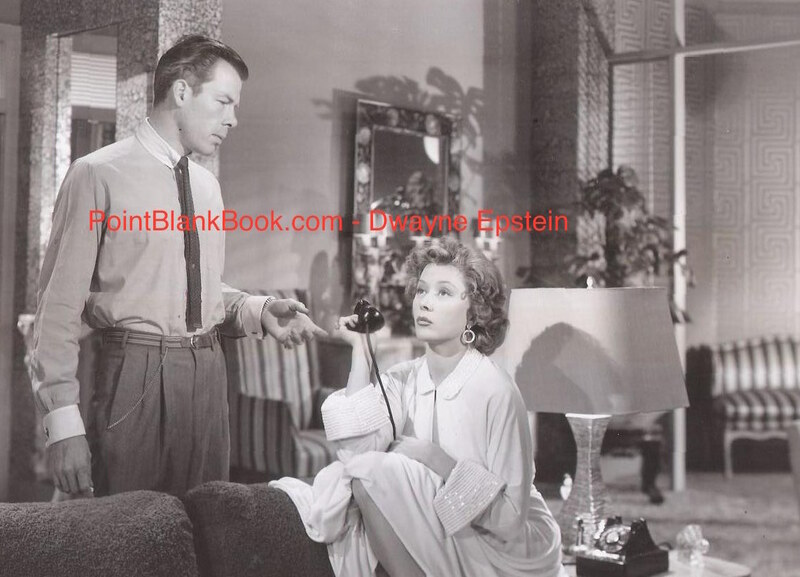 Since most folks involved in the production of classic films are long gone, it has become the realm of film historians to fill-in the requisite details for said DVD commentary. 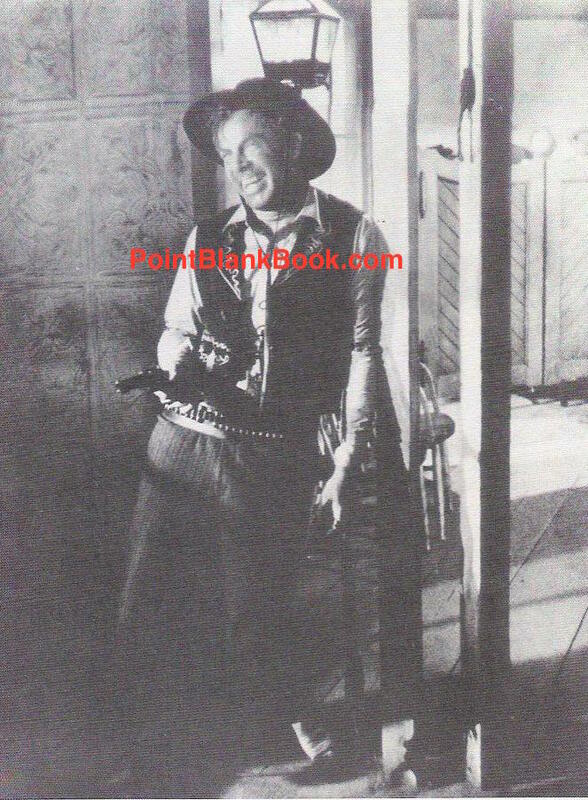 As the author of Lee Marvin: Point Blank, I have been sought out on occassion to participate in such a capacity. 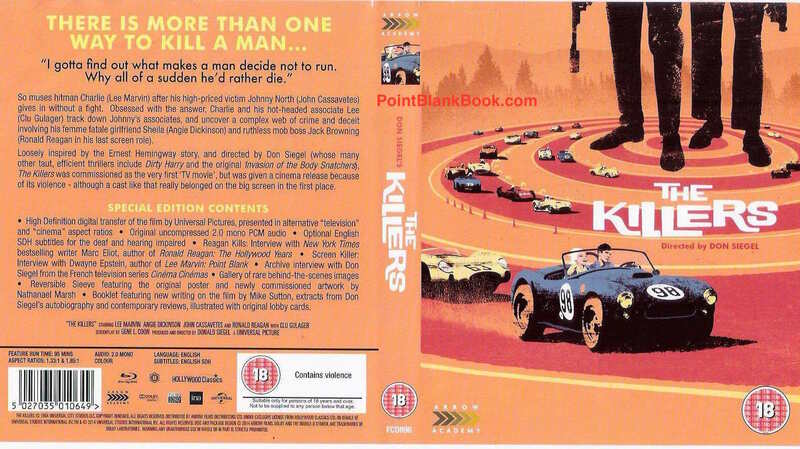 First up was for the UK Blu-Ray release of The Killers. I wrote about the experience shortly after it took place as linked above. What I didn’t mention was the fact that I came home that night only to discover that my fiancee’s father had died. Talk about bittersweet. As to the on-camera interview itself, I thought it went well, other than my being seated in the sunlight so I came off more washed out than usual. Oh, well. I guess the good folks at Arrow Academy are not James Wong Howe. Blu Ray cover for the UK re-release of Ship of Fools last year. 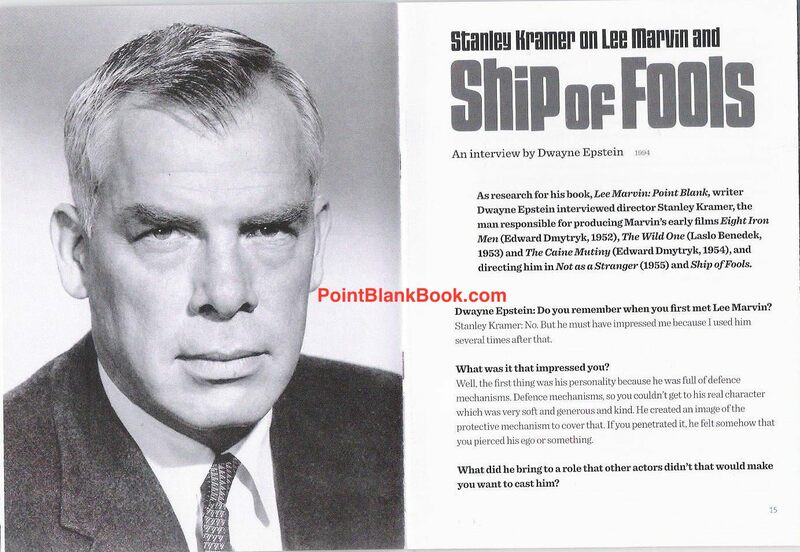 When a new release of extras was being put together for Stanley Kramer’s Ship Of Fools, I was also contacted. Once again, it was the UK but the results were quite different in that my research was used in place of my fat face. Accompanying booklet to the DVD in which my work was utilized. A few misused statements discovered after the fact aside, I think the results were very well done. I certainly hope they call again as the experience was wonderful. I don’t know the price tag but I can tell you that one thing the foreign release of DVDs have over the American ones are the extras in the booklets which are quite breathtaking in both of the DVDs I was involved in. 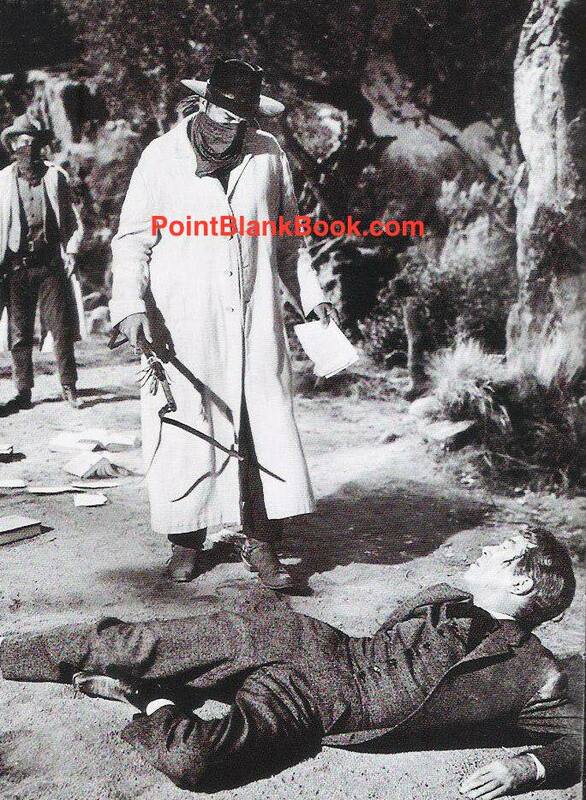 One more example…. Once again, Europe beckoned and I did an on-camera interview for the French release of Charles Bronson’s The Mechanic. German video documentarian Robert Fischer contacted me about it when he learned of my planned next bio (more on that later). We taped it at a friend’s house that he knew in Hollywood and again, I think it went well as I crammed like crazy a few days before to make sure I had enough relevant things to talk about. The end result was an absolutely beautiful package put together in French but containing outstanding graphics and visuals. Seriously. 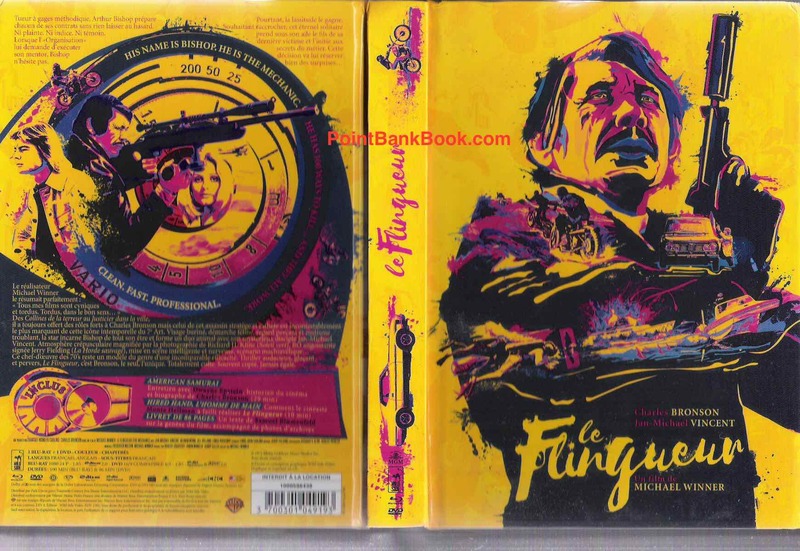 Makes Criterion’s packaging look like the old Goodtime Video Public Domain VHS tapes. My question (and the point of this blog) is this: I’m grateful to the European folks who asked for my input when it comes to DVD commentary but how come I haven’t been approached by any American DVD distributors to do the same? 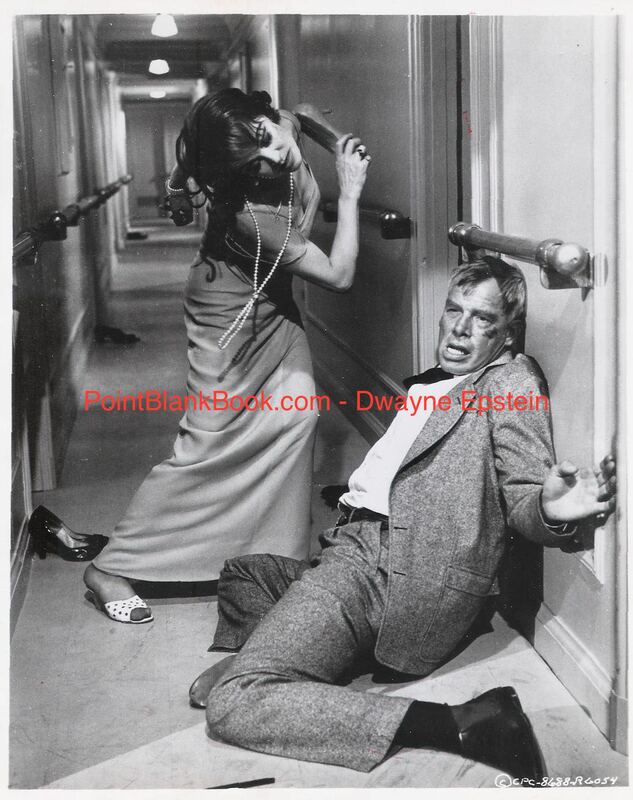 My book has been out there for some time and new releases of Lee Marvin films still crop up. So, why the crickets in the background? Weird. Whatever the reason, let it be known that I am available and my treasure trove of knowledge is always documented. I wouldn’t do it any other way. When it comes to such things, as Lee himself would say, Semper Fi.